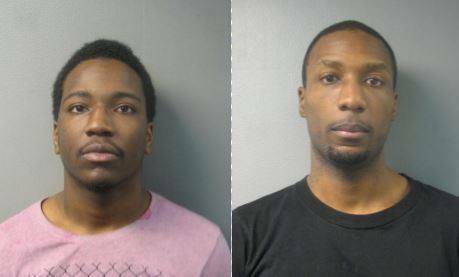 Park Forest, IL-(ENEWSPF)- Park Forest Police announced the arrest of two men in connection with vehicular hijackings and armed robberies in the multi-family areas near Western Avenue and Main Street. 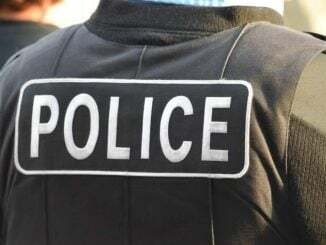 After an investigation by the Park Forest Police Department Investigations Unit, the two alleged offenders were identified as Osbia D Moore, 28 of Chicago, and Jeremy M. Turner, 21, of Park Forest. Moore was charged with aggravated vehicular hijacking and three counts of armed robbery with a firearm, according to police. Turner was charged with aggravated vehicular hijacking, three counts of armed robbery with a firearm, attempted armed robbery with a firearm, and possession of a stolen motor vehicle, according to police. Turner was on parole for residential burglary, which has since been violated, according to police. Under the rights afforded by our criminal justice process, all defendants benefit from the presumption of innocence during criminal proceedings until proven guilty in a court of law.